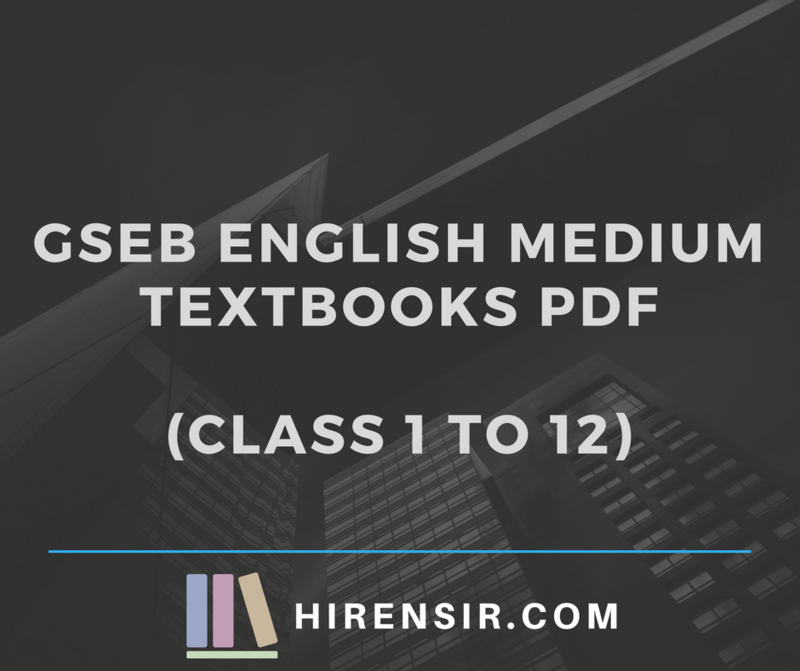 Are you searching for GSEB English-medium textbooks pdf? 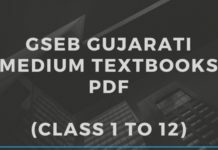 Here we’ve uploaded all textbooks from class 1 to 12. My self Shruti Patel, I study in 8 th STD in English medium. So, pls favourable reply to sir…. Hello Shruti !! Tomorrow WE Will uploded all Stdandard Previous Years and Model Papers O GSEB/CBSE board. 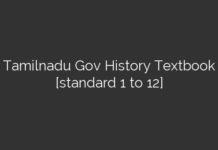 Thank You..
hello sir.. in std 1 english medium how many text books are there?.. u show only one englush text book.. what about maths and env? 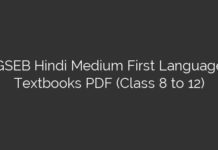 Can you email me all computer book of English medium of all standard ? Please email me as soon as possible.